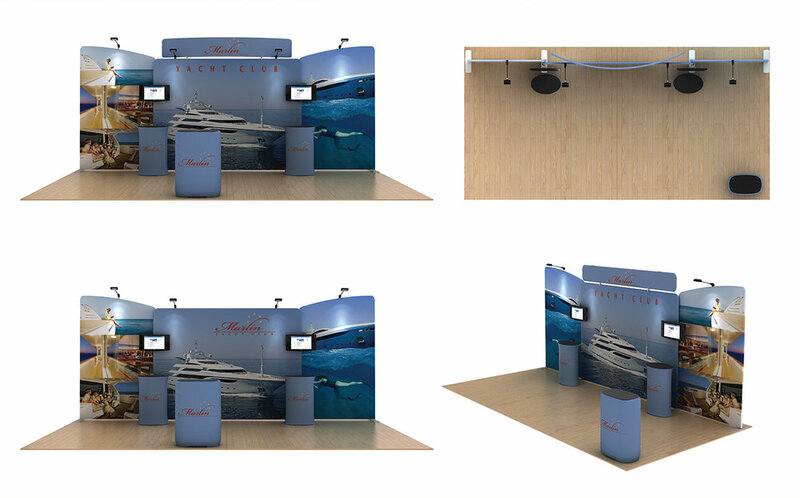 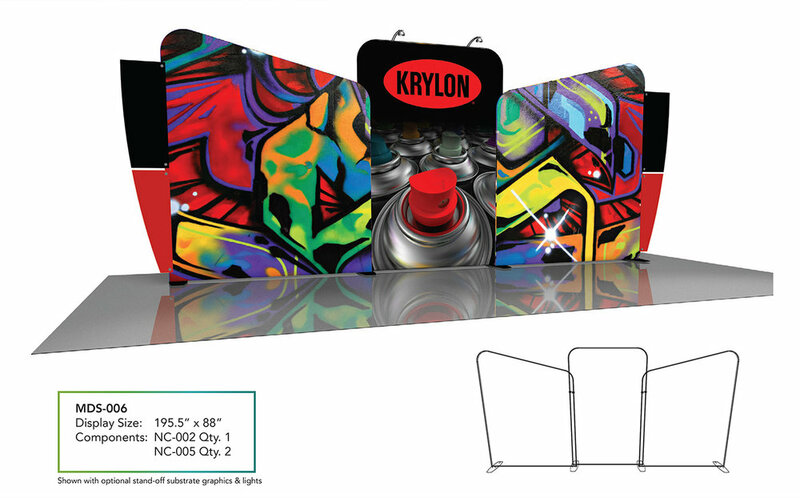 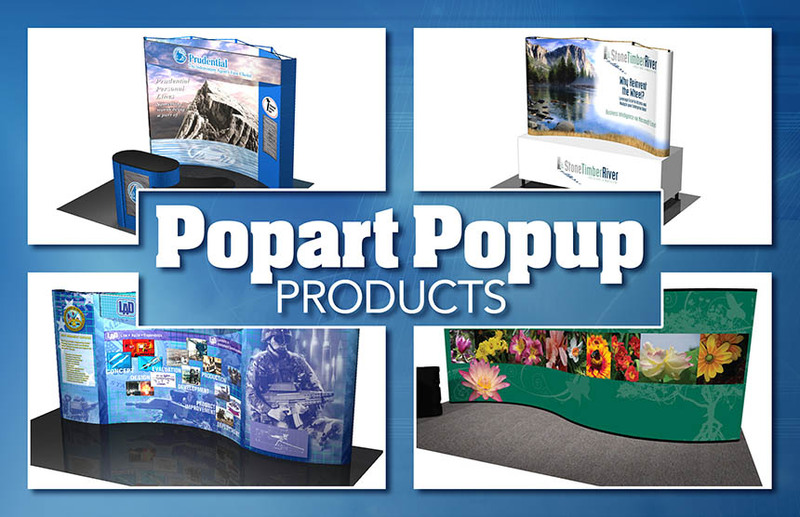 The Komponents Navigator - Modular Tension Fabric Display System is a cross between the tradition modular extrusion frame display and a portable pop-up display. 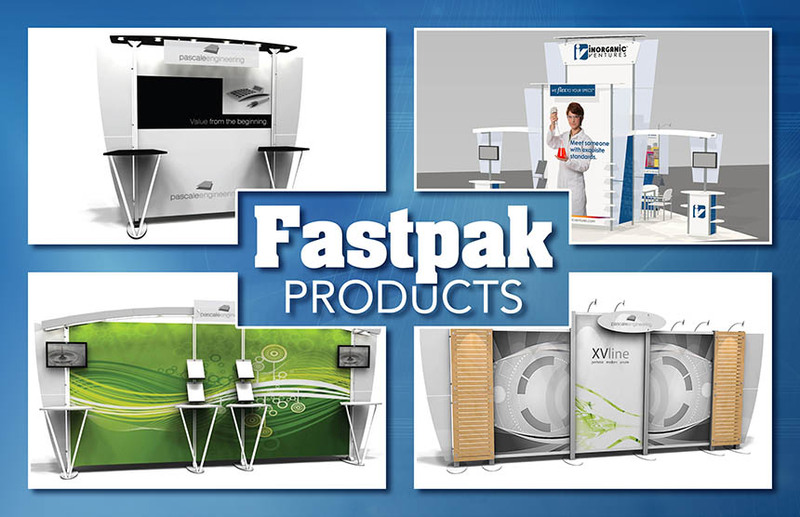 The Quick-Connect Tube Frame System and Accessories give you the structural versatility of a traditional extrusion frame display. 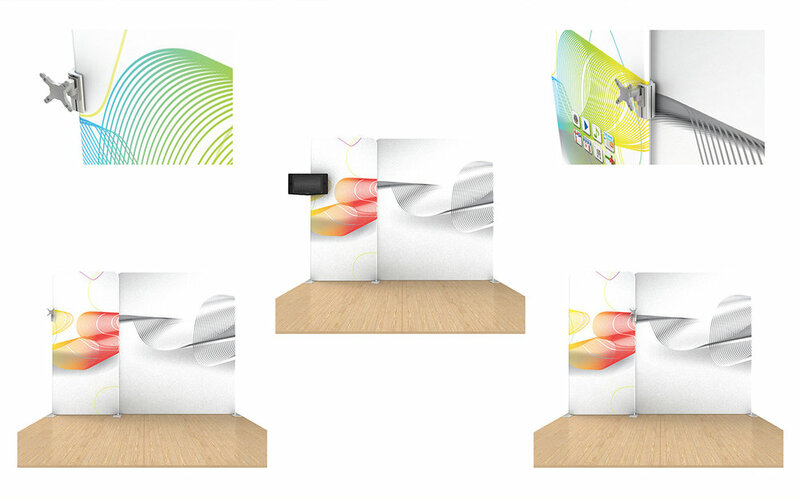 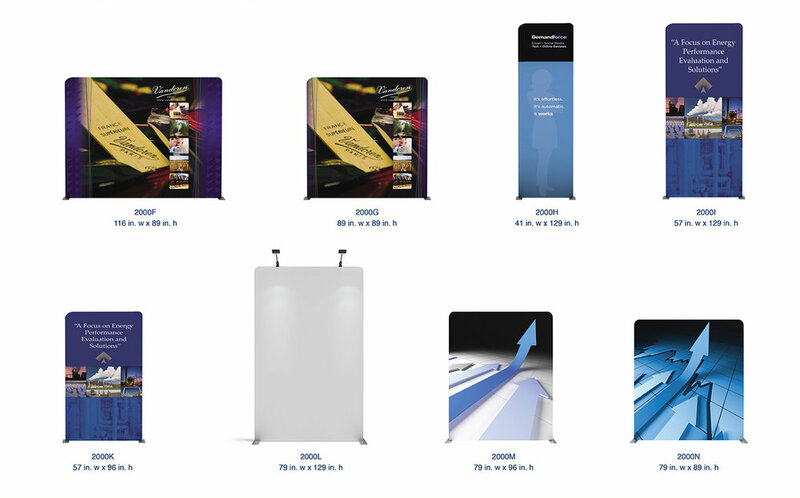 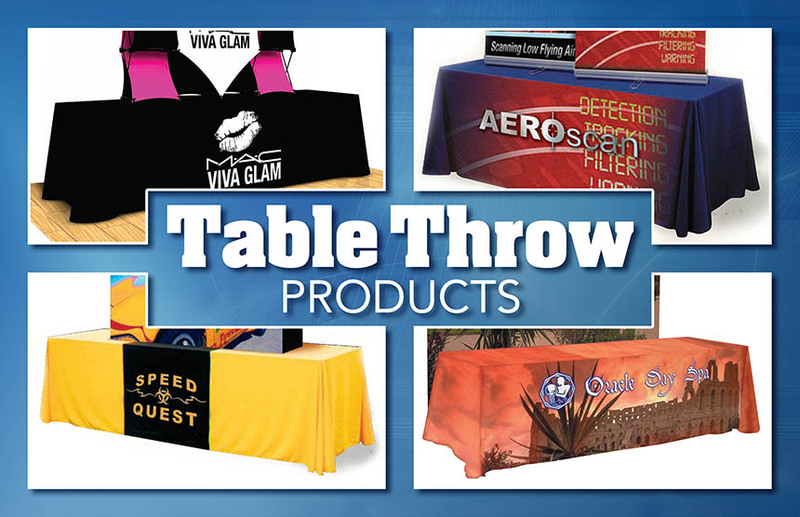 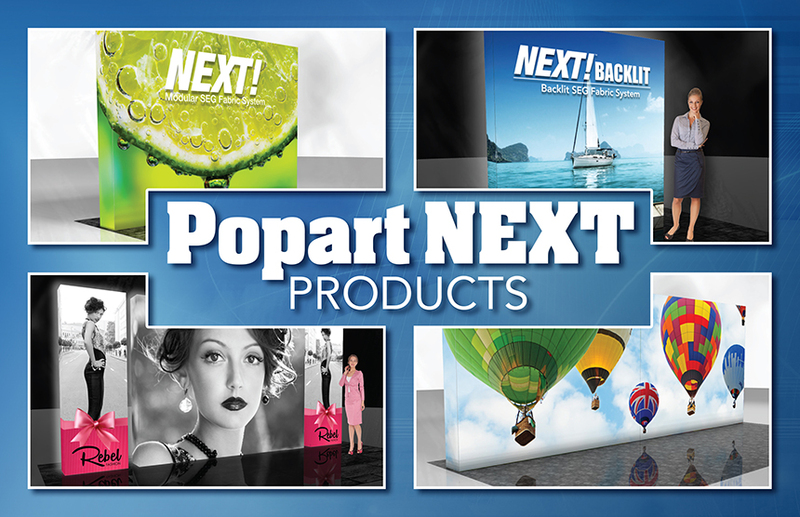 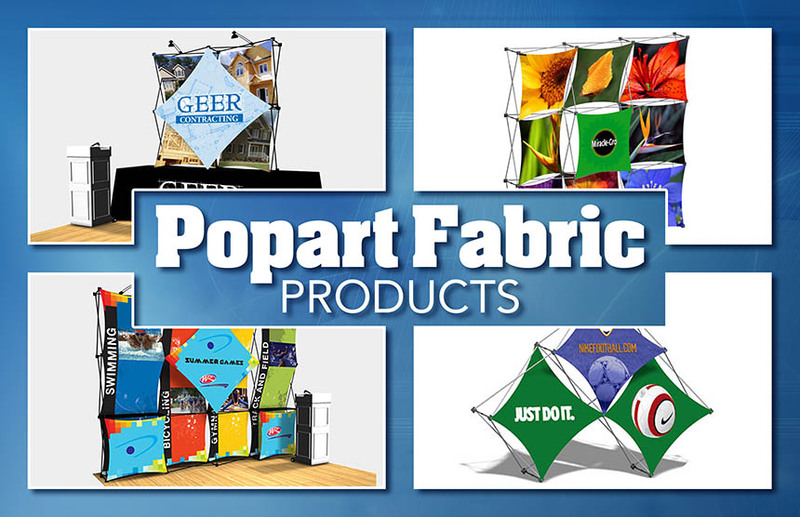 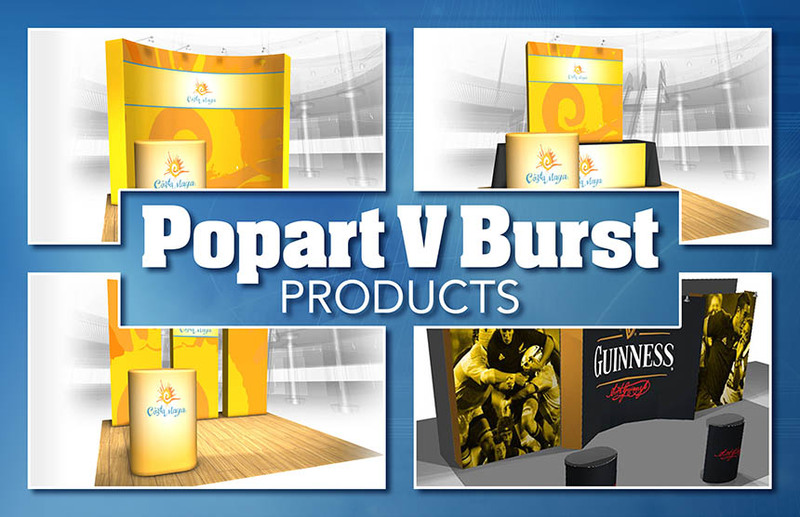 While the Easy-Slid and Zip 4K Pillowcase Graphics give you the large, seamless and clean visual presentation of a portable pop-up display. 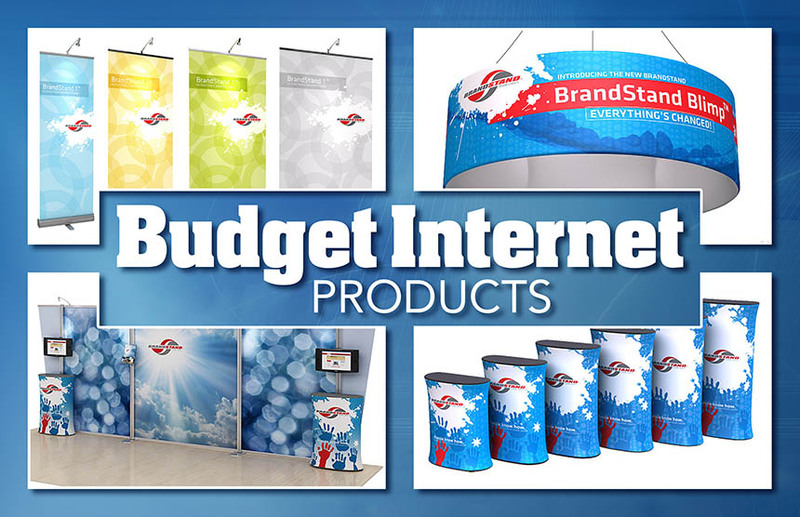 The Komponents Navigator - Budget Series - Comes with Standard Resolution Graphics (Not 4K Graphics) and a slightly different Quick-Connect Tube Frame System. 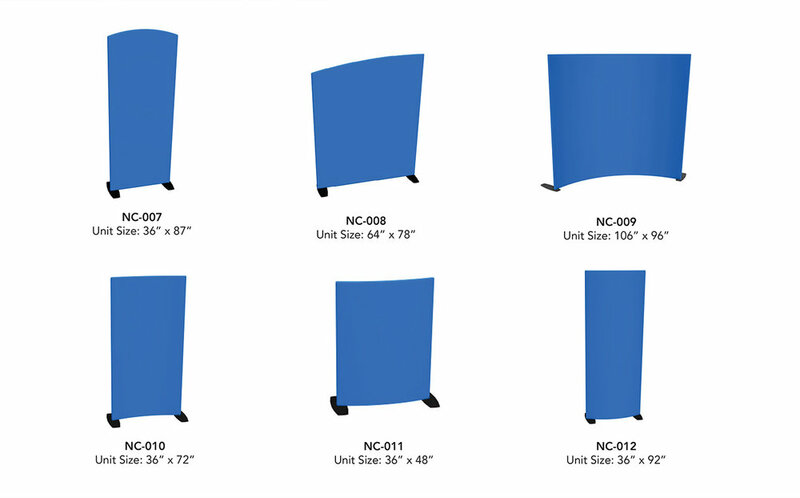 The Navigator & Navigator Budget Series parts are not interchangeable. 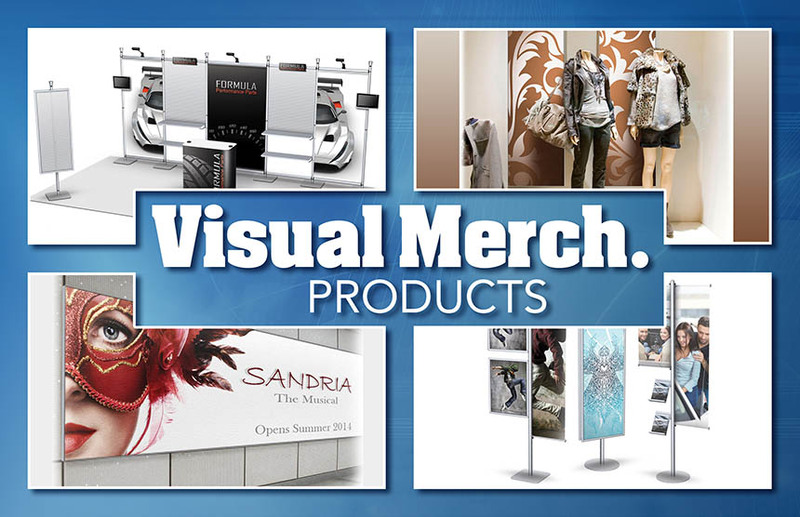 They are two seperate stand alone systems.